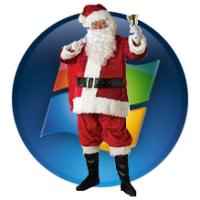 In the spirit of Christmas, while you were all creating your wish lists for Santa, I created a list of free Microsoft Virtual Academy Courses. Consider it my gift to you. I’m not suggesting that you skip out on the festivities and complete some training but perhaps this is something to integrate into a New Year’s resolution.